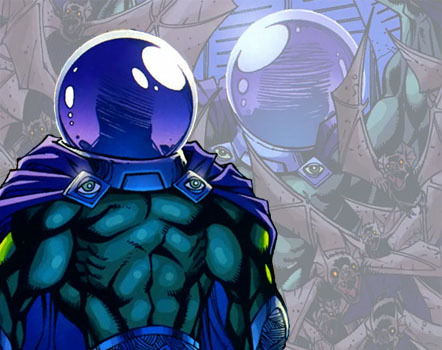 According to The Hollywood Reporter, actor Jake Gyllenhaal is in talks to play the villain Mysterio in the upcoming Spider-Man: Homecoming sequel. Mysterio is a talented effects expert who uses his elaborate illusions to commit crimes. Sony and Marvel’s Spider-Man: Homecoming sequel is set to open on July 5th, 2019. The upcoming LEGO movie sequel has received its official title and release date. 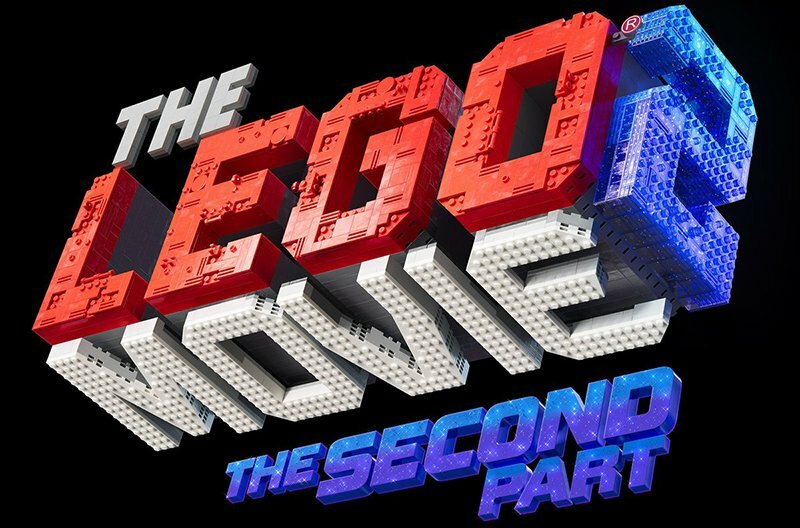 The film will be called The LEGO Movie 2: The Second Part, and the new logo was revealed on the film’s Twitter account. The Lego Movie 2: The Second Part will open in theaters on February 8th, 2019. 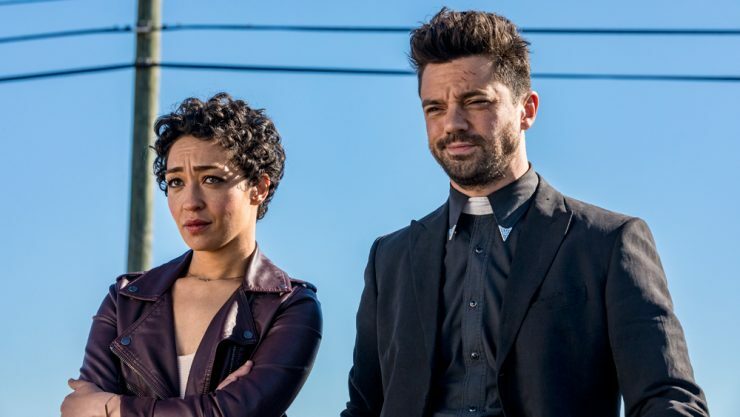 AMC has released a teaser trailer for the upcoming third season of its show Preacher, based on the Vertigo Comics series. The teaser gives the first look at some of the odd inhabitants of Angelville, Louisiana, including the unsavory family of the protagonist, Jesse Custer. Preacher Season 3 returns Sunday, June 24th on AMC. comiXology and Amazon have indicated their plans to make a “major announcement from comiXology Originals” via a livestream on June 1st. The event will take place at participating Amazon Books retail locations, and the stream will feature special guests, including accomplished comic book writers and artists. There will be more details as the event approaches.